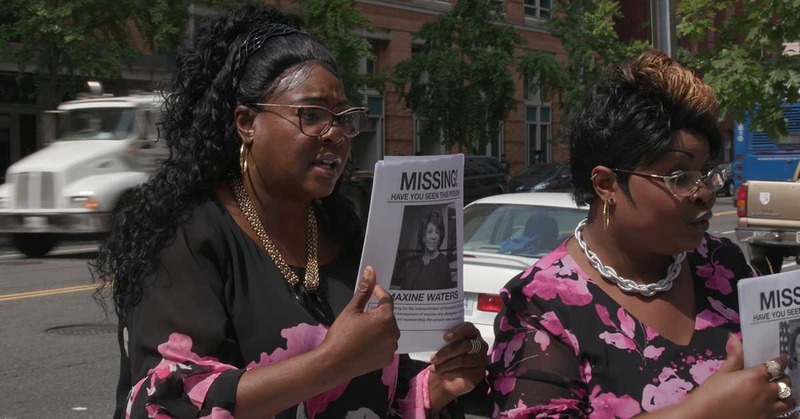 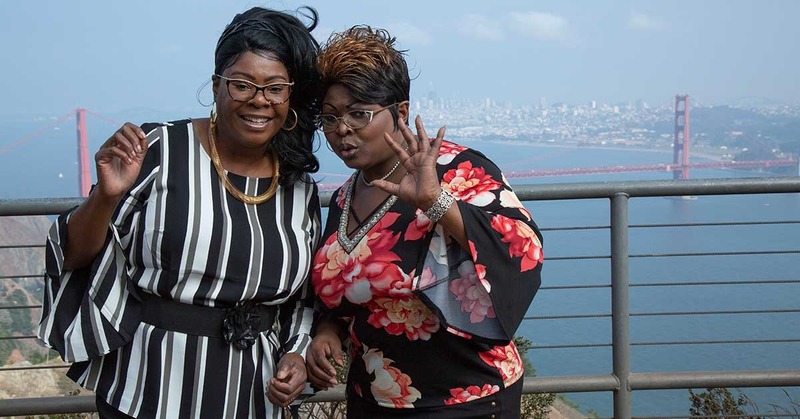 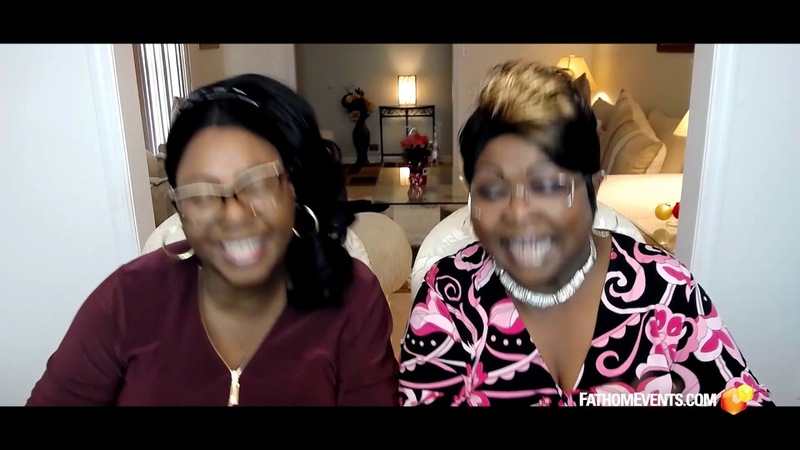 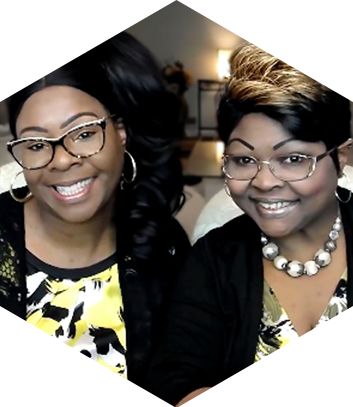 Diamond & Silk are Vloggers, Bloggers, Public Figures & Speakers, Internet Sensations, Radio & TV Personalities, and President Trump's most outspoken and loyal supporters. 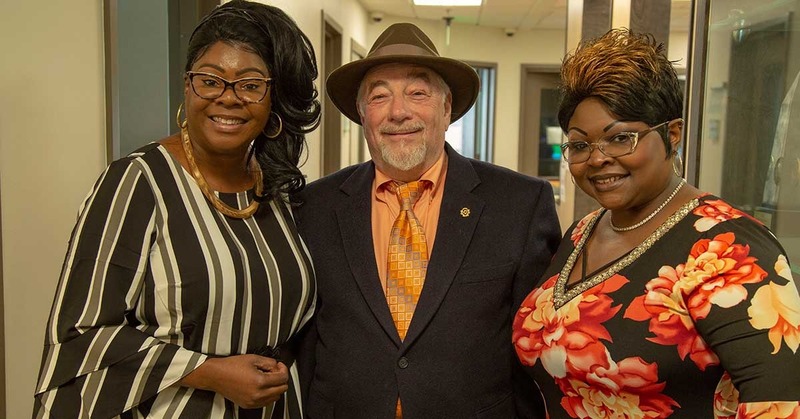 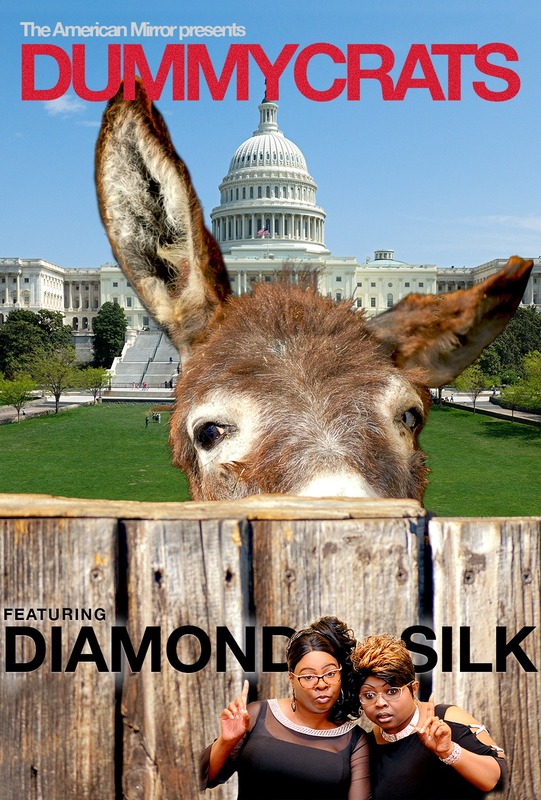 Former supporters of the Democratic Party, Diamond & Silk are dedicated to exposing the hypocrisy to "Make America Great Again." 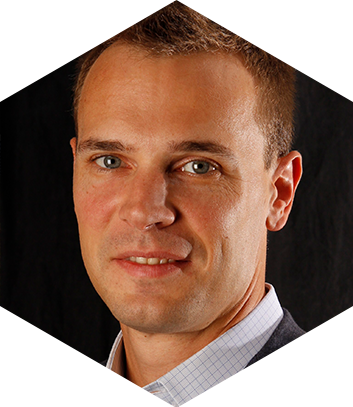 Kyle Olson is the purveyor of TheAmericanMirror.com, a news site focusing on politics and culture. 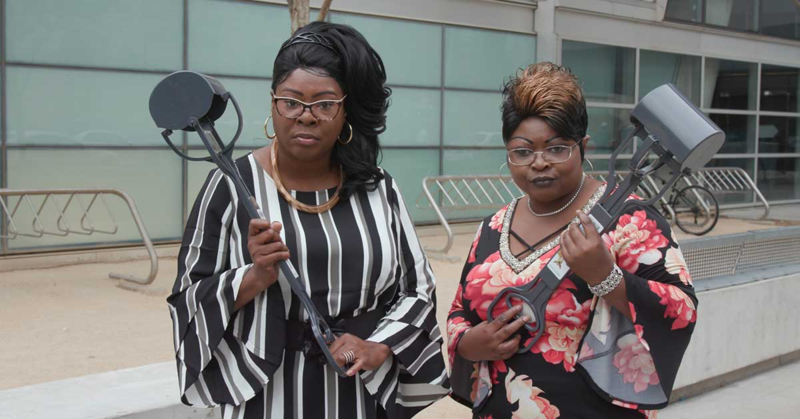 Since its launch in 2015, The American Mirror has been read over 100 million times, and has been cited by the Drudge Report, Fox News, the Washington Post and many more.